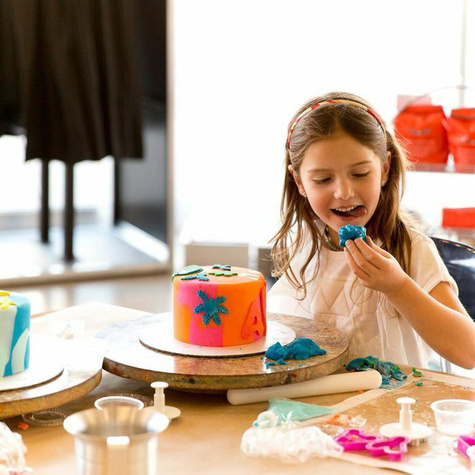 Make it messy, make it fun, give a gift to Duff's Cakemix and you will be #1! 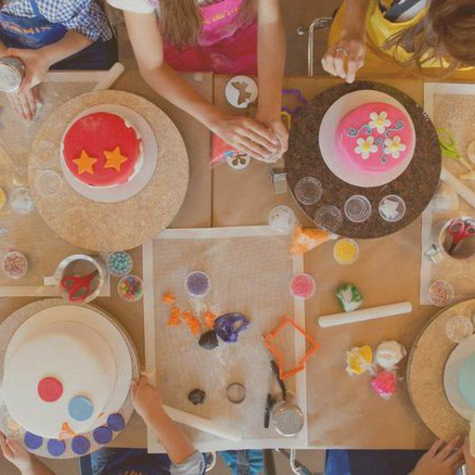 We are the first DIY dessert design studio where the customer is the artist. 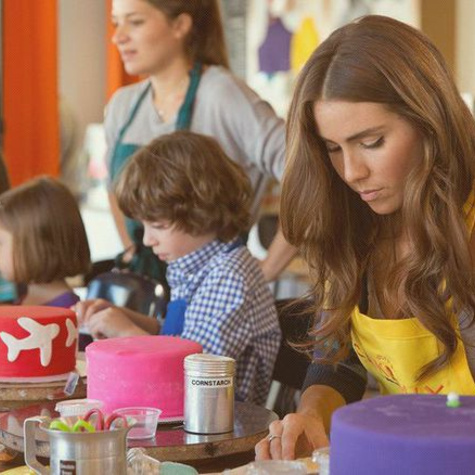 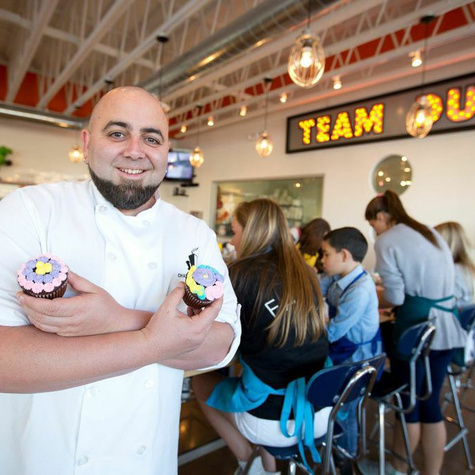 Your canvas is Ace of Cakes’ star Duff Goldman’s world-famous cakes and cupcakes (you've seen him on the Food Network!). 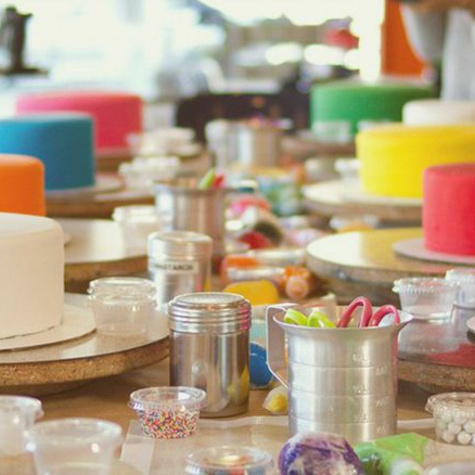 We provide the decorating tools, toppings, and expert guidance, but you bring the most important ingredient of all — your creativity.